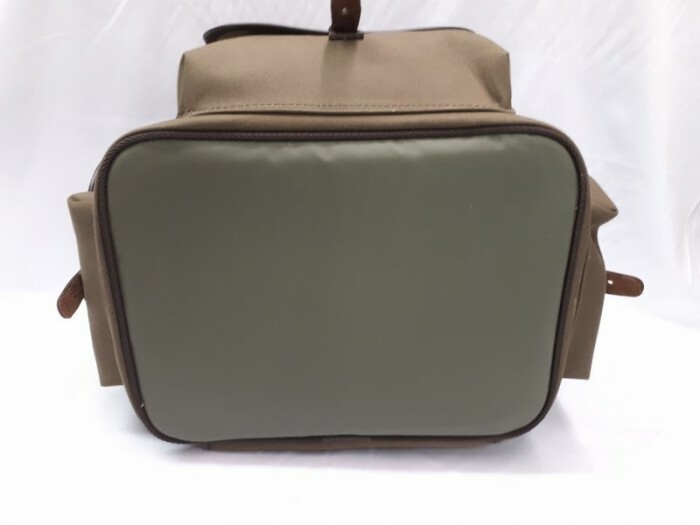 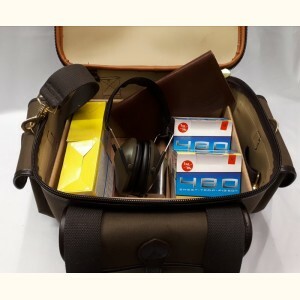 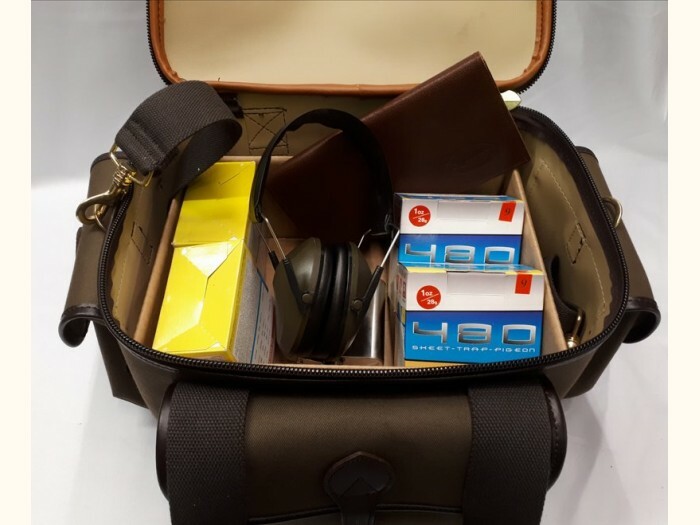 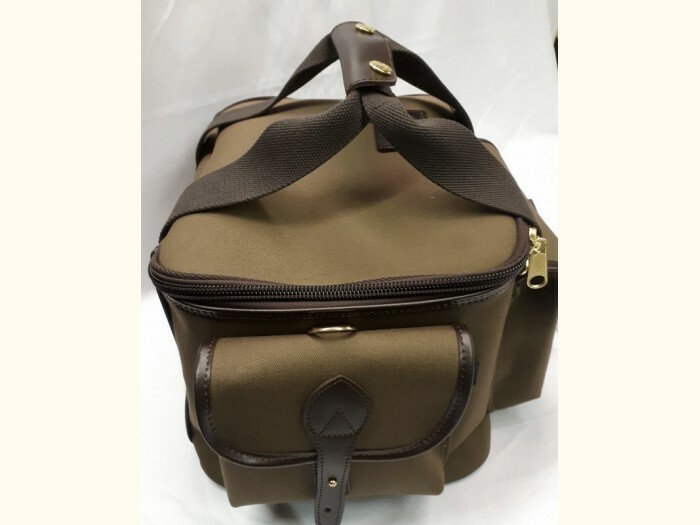 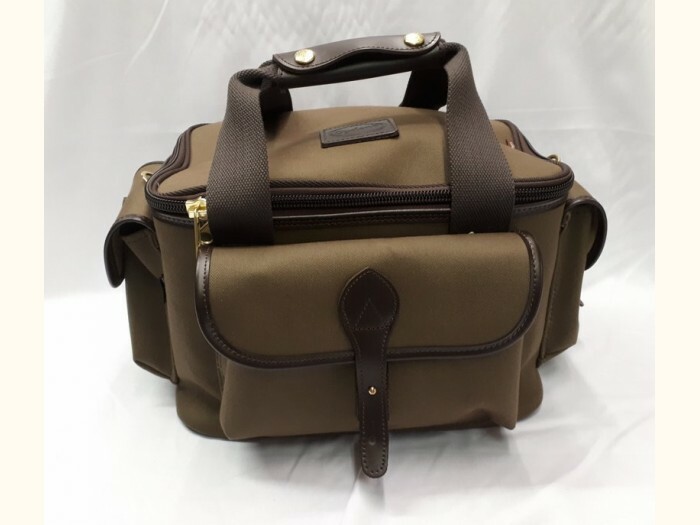 This stylish Range Bag has been designed for those trips to the range when it would be handy to have everything in one place. 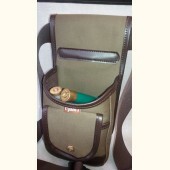 Made from "Ogden's" 3 layer canvas with a full leather trim,2 x small side pockets,1 larger front pocket for all the bits n pieces, the main compartment will take 2 slabs of shells as well as ear defenders, glasses, licence wallet etc with ease,2" heavy cotton handles with leather grip wrap fastening with press studs,2" heavy cotton shoulder strap with brass slide adjuster, wipe down base for extra protection. 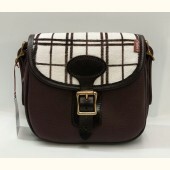 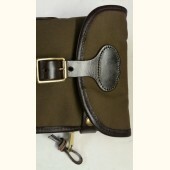 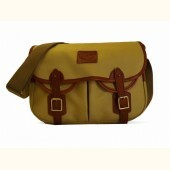 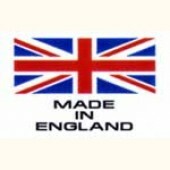 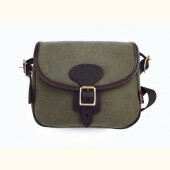 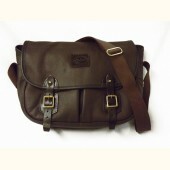 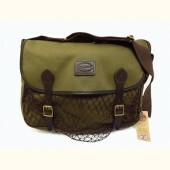 Colour: olive green with brown trim.